I'm Showing My Stripes for Friends With Flair! It's Friday, and we have LOTS of end of the school year things happening at the nursing home this week. Today, our pen pals are coming from a neighboring town. They are in 4th grade. They write us letters all year, and visit several times each year. Today is the final visit. It's so fun to see their writing skills improve as the year progresses. The high school choir is also coming over today to perform for us. Again, by the end of the year, they sound so GREAT! We love the community involvement! 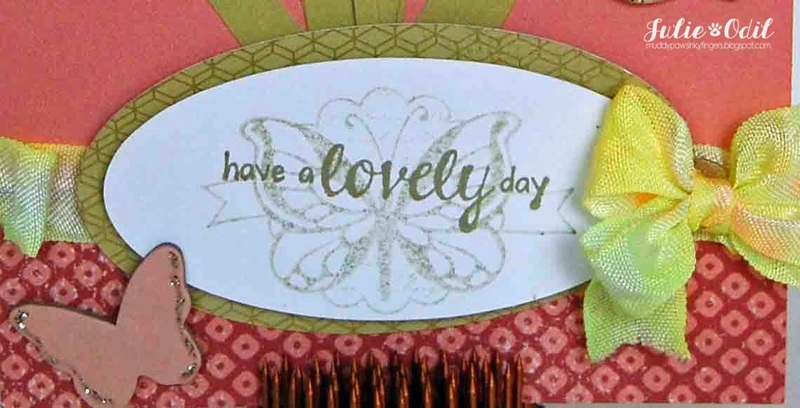 I used two Unity Itty Bitty stamps on this card: "A Lovely Butterfly Day" for the sentiment, and a Stamp of the Week, "A Floral Hello". I colored the image with Copic markers, choosing bright colors to match that striped paper. I wrapped some of my favorite Timeless Twine around the striped layer in Simply White Timeless Twine. Then, I added a layer of dot paper, just to make me feel more balanced. Papers are Echo Park Dots & Stripes. Anyone need some striped paper? I've got more! Hello, crafty friends. Happy Thursday. Today, I'm fortunate to be able to post on the 3 Girl JAM blog. We've been having a very rainy spring. Today, we got 2 1/2 inches of rain. Umbrellas, raincoats, and rain boots -- sales are up on all these things! Even the birds need rain boots! Yeah, stylin' flamingo for sure! 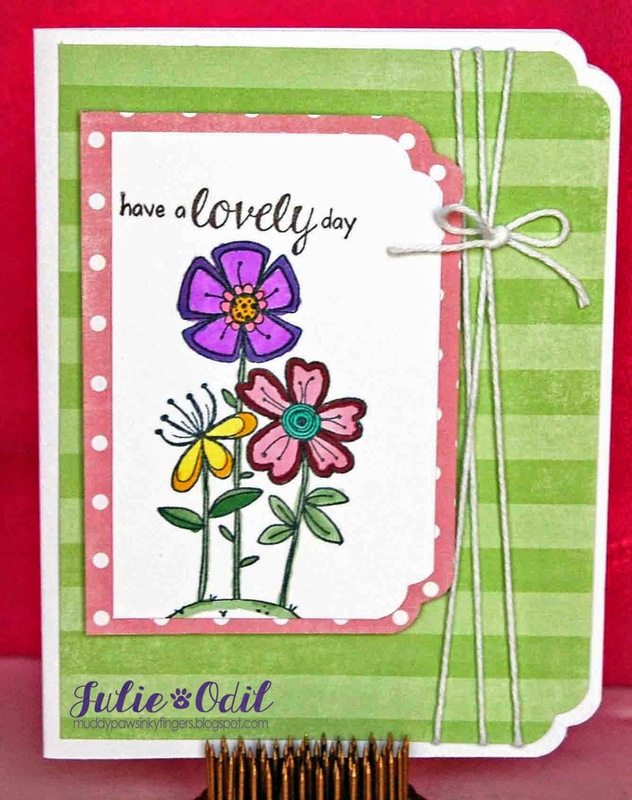 The birds are cute, the sentiment is a hoot, but it's the new flower diecut ribbon and crinkle ribbon from 3 Girl JAM that really gives this card that "wow" factor. I used Baby Girl Pink ribbon from the Baby Bundle. If you need some of this beautiful ribbon for yourself, or anything else in the 3 Girl JAM store, use discount code JO10 for 10% off your order. Go shop! There's just a couple days left to enter the 3 Girl JAM "Anything Goes" challenge, so you better get going! 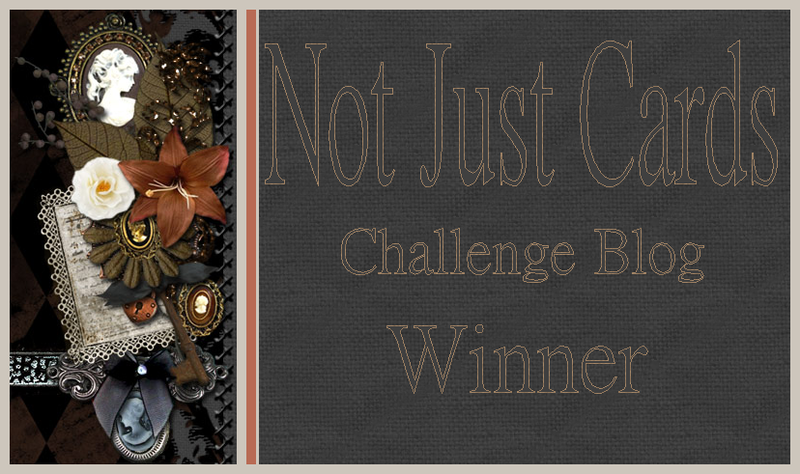 Here for the Fitztown Challenge Blog Celebration blog hop? Click here, please! Are you looking for the Through the Purple Haze Guest designer post? Please click HERE! Happy Memorial Day, my USA blog readers! I hope you enjoy the holiday. I'm working today, but it will still be a special day. I'm hoping to take residents to the Memorial Day parade this morning (weather permitting) and the VFWA is coming in for a Memorial Day program this afternoon. I'm posting today on the Timeless Twine blog, and since I've needed a BUNCH of Graduation cards lately, I fired up my Silhouette, got out my favorite twine, and got busy! 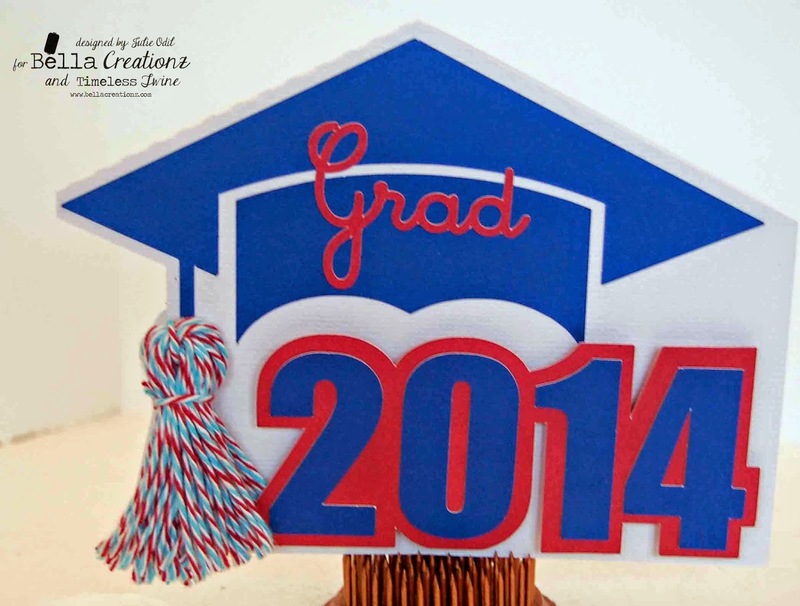 This graduation hat shaped card is a cutting file from SVG Attic, called Up for Grads. I used the school colors of the Graduate, and it just so happened that they were Patriotic for Memorial Day. I love such a nice coincidence! The tassel, is of course, Timeless Twine. 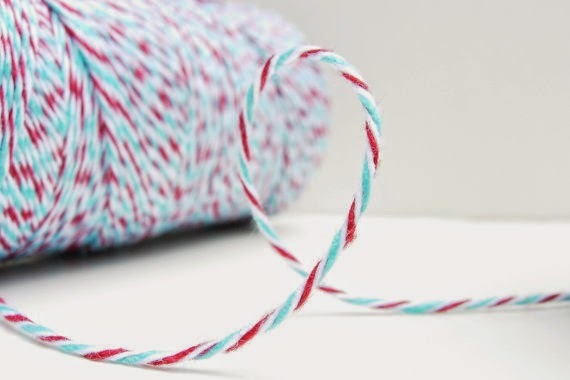 I used Aqua Blue and Red baker's twine. It's one of my favorites, and just perfect for the upcoming celebrations! This card was for one of my staff. She's worked for me for 8 years. Five years ago, she went back to college to get her degree in early childhood education. She was able to keep working for me on the weekends and some evenings. I am SO proud of her that she obtained her goal and graduated. She deserves the biggest tassel I can fit on that cap! 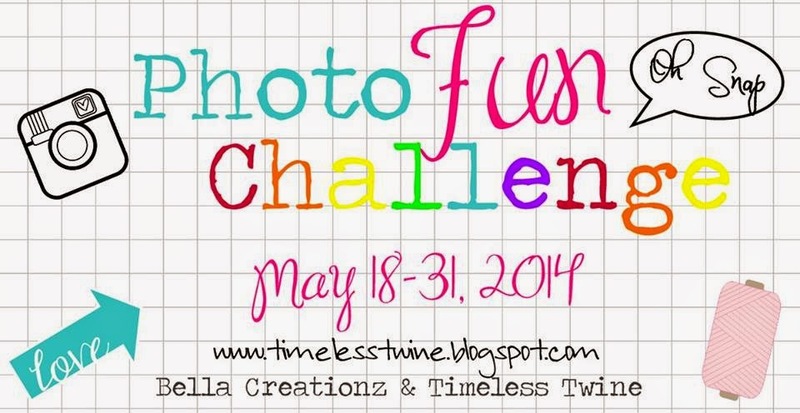 Don't forget about the Photo Fun Challenge going on at the Timeless Twine blog. 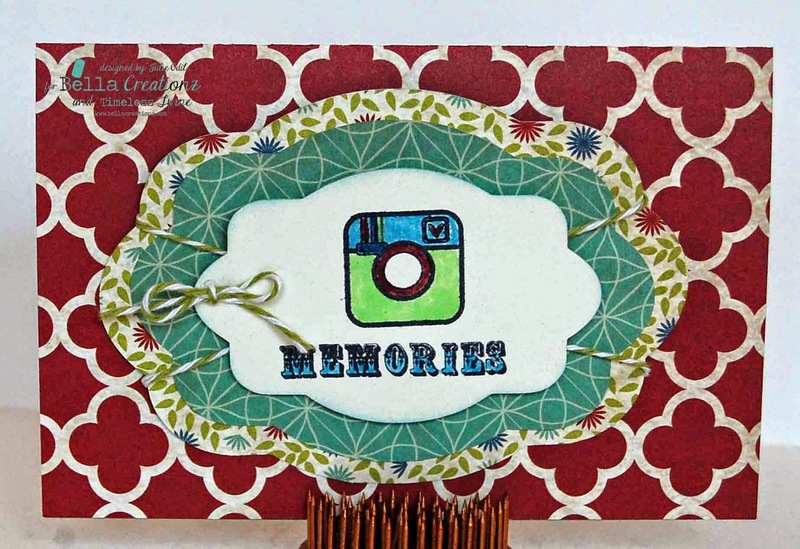 Link up for your chance to win twine and a reaaaallly cool stamp set! 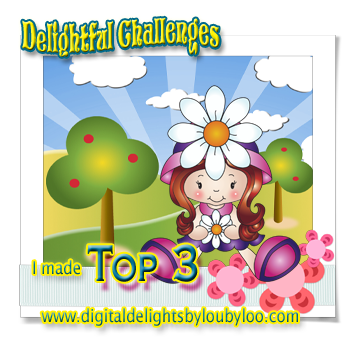 Looking for the Fitztown Challenge Celebration Blog Hop? Click here, please! Looking for the Timeless Twine Graduation post? Click here, please! 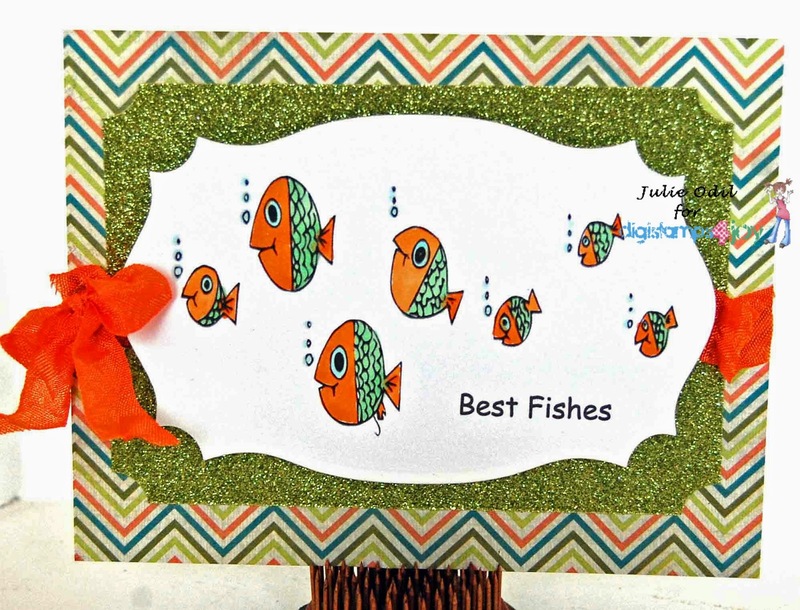 I used Eureka Stamps digi 18901 (522) on this card. In Microsoft Word, I merged it to get the repeating pattern, printed it and colored it with Copic markers. 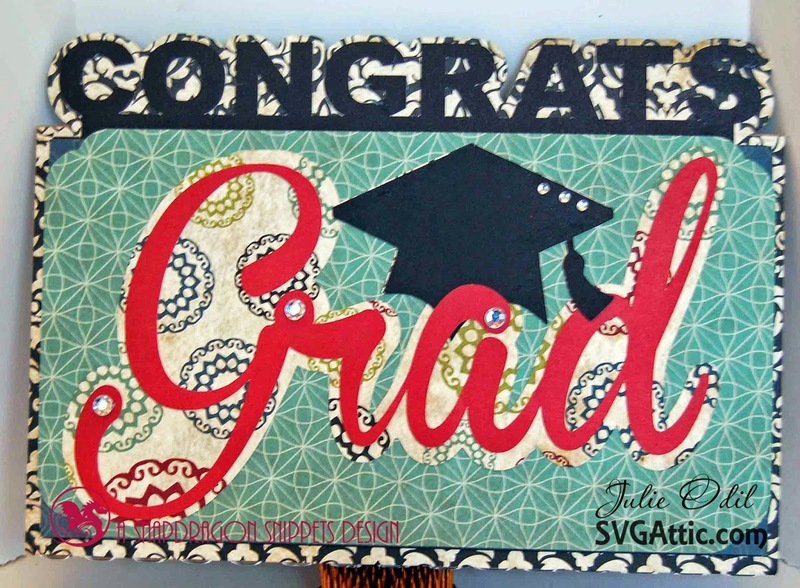 I used an old piece of designer paper that looked dignified and fitting for a graduate to me. Then, I added some Washi tape for a playful, masculine effect. The sentiment is a sticker. 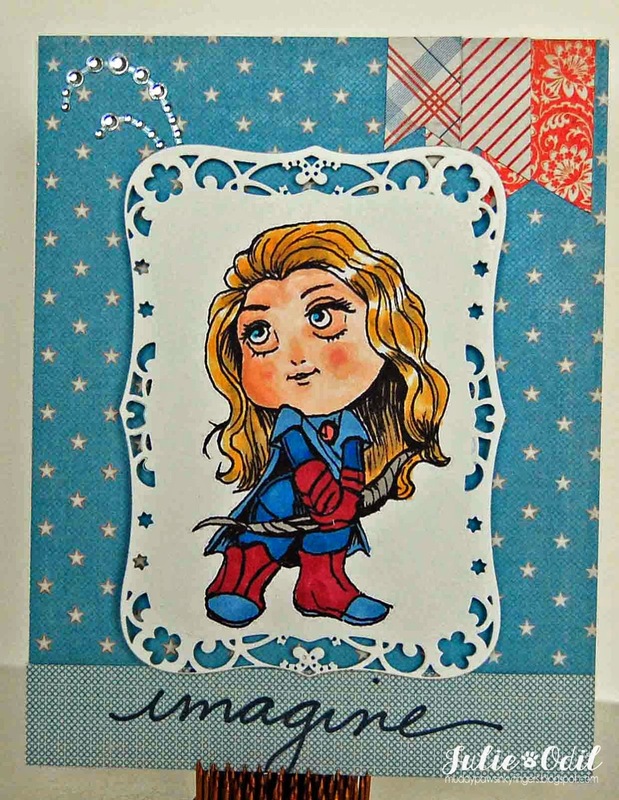 Make sure you check out what the rest of the talented design team has made, and link up your masculine projects this week at Eureka Stamps Challenge blog. With Father's Day just around the corner, this should be an easy one! Yes, I think spring has finally arrived here in NW Wisconsin. We almost hit 80 degrees on Saturday, and we all got a little crazy after such a long winter! DigiStamps4Joy is sponsoring the challenge this week at the Through The Purple Haze Challenge blog, and I've been asked to be a guest designer. The theme? Button it up. So, What could I do? I layered up the buttons! I used the DigiStamps4Joy image, "Spring Sentiment"
I colored the sentiment with Copic markers, using springtime colors, of course! Then, I raided my stash of Basic Grey buttons. I created a rainbow with the buttons (Roy G Biv --the colors of the rainbow), threaded some Close To My Heart waxy Flax through each button, mounted it on a matching card base of CTMH Hollyhock, and the card was done! Are you here for the Timeless Twine graduation post? Click here, please! The Fitztown Challenge blog is officially one year old, and the team is celebrating! As a guest designer for May & June, I was asked to join in the celebration, and of course, I said, "YES!" 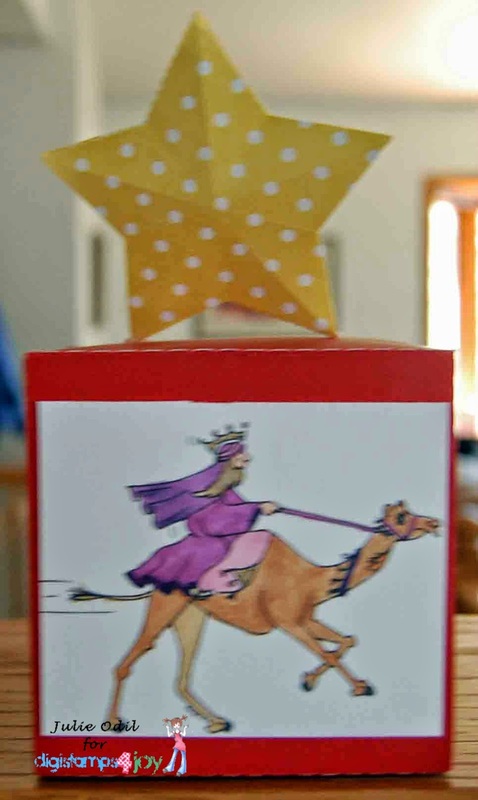 All week long, on the Fitztown Challenge blog, you'll find posts about celebrations -- birthdays, graduations, births, weddings -- you get the idea -- any cause to celebrate! So check out the blog every day this week. Do you remember being young, and you thought you could be anyone, and do anything? I used to get so caught up in my imagination. That's what this image makes me think of -- Imagine! I colored the Last Enchanters image with Copic markers, then mounted in on Patriotic designer papers, as this is Memorial Day. Now hop on to Kate's blog. I know she has something fantastic to inspire you! We hope you enjoy the wonderful projects. 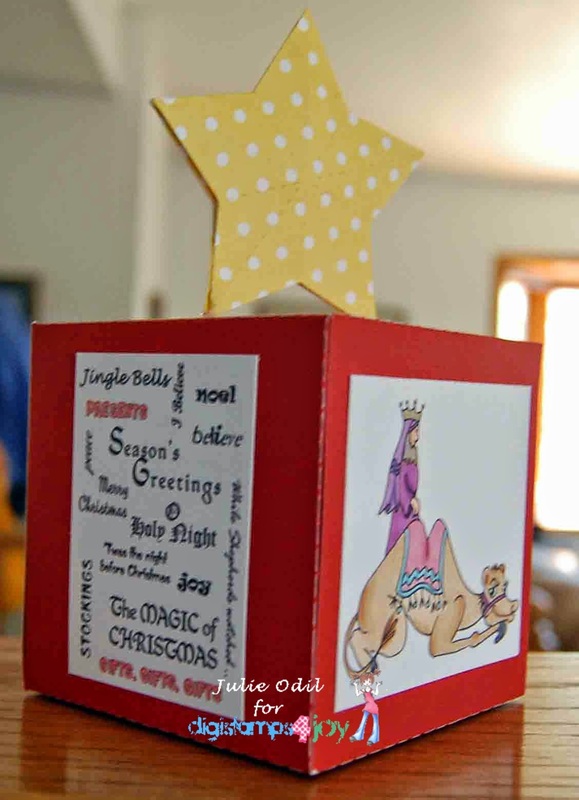 Make sure you visit the blog each day this week, and link up your own celebration projects. I colored the lighthouse image with Copic markers. This is Memorial Day weekend -- a time to honor fallen Veteran's in the USA, so I went with Patriotic colors on my card. My father, who was a veteran, recently died. I put a flag on his grave a couple days ago to pay my respects for serving his country. 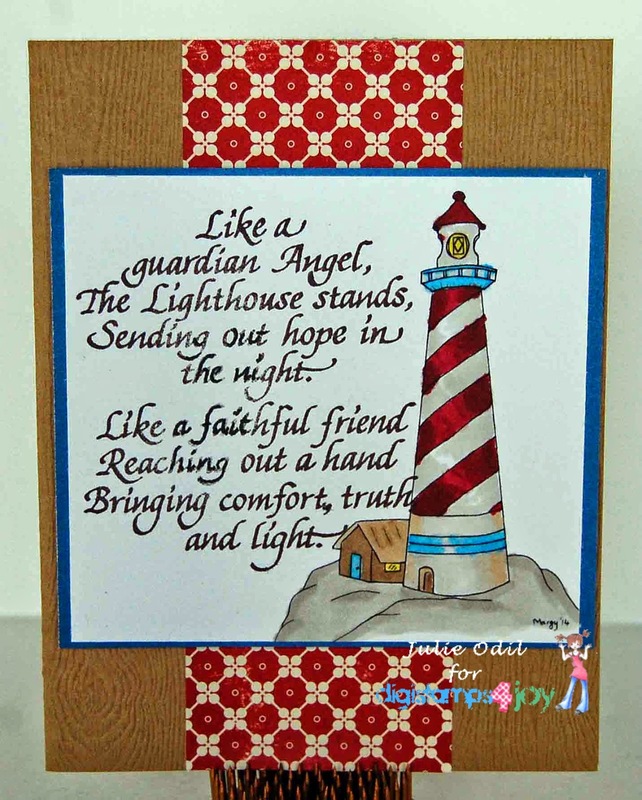 I'm giving this card to my husband, as he is my lighthouse -- my beacon. There will be many other beautiful examples of this new release and others on the DigiStamps4Joy blog today. Please take a look! Spring! My favorite time of year! The birds return, the flowers begin to bloom, and the mosquitoes have yet to appear! 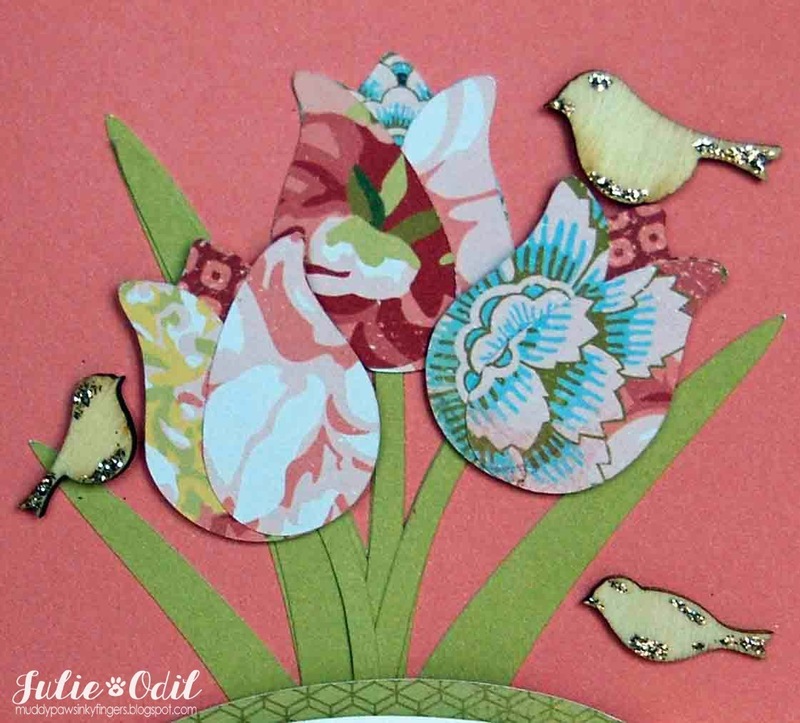 Tulips were the inspiration for today's card using a My Scrap Chick cutting file and Unity stamps. 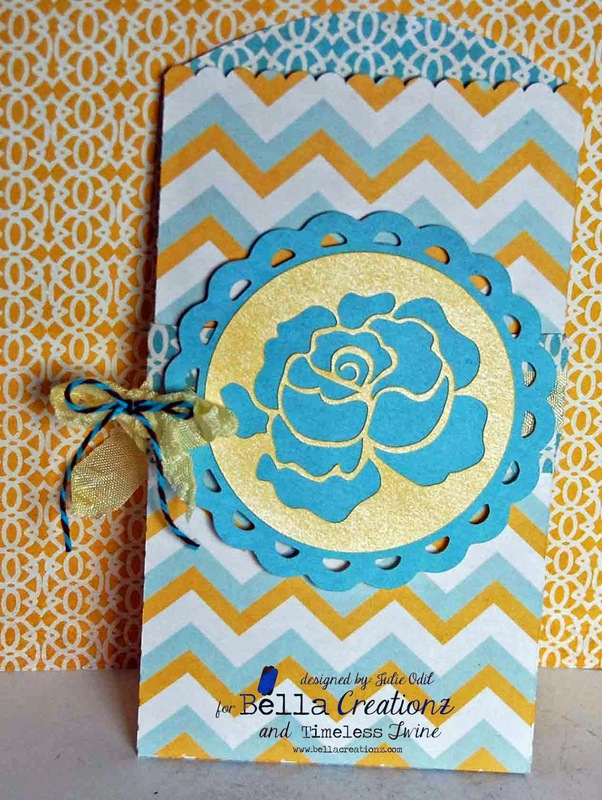 This Tulip A2 card from My Scrap Chick is only $1.00, and it makes such a beautiful card! I used a stamp I got for free from Unity to stamp the butterfly and sentiment. The stamp set is called, "A Lovely Butterfly Day". And, I wanted you to be able to see those tulips up close. They are so pretty! I used Ariana designer papers and cardstock from Close To My Heart. The crinkle ribbon is from 3 Girl JAM. I used some Stickles on the wood birds and butterfly-- also from Close To My Heart. We're having a very late spring here in NW Wisconsin, not yet hitting 70 degrees. 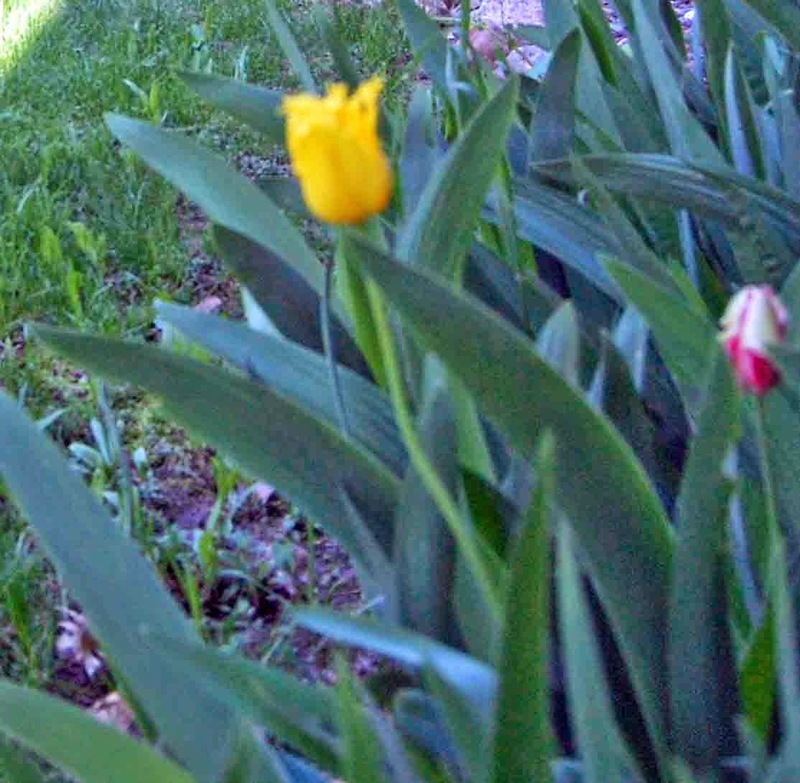 I have one tulip in my yard brave enough to bloom, so I included a picture of it for your enjoyment. I'm linking this card up to Unity Friends With Flair. It's Hump Day! 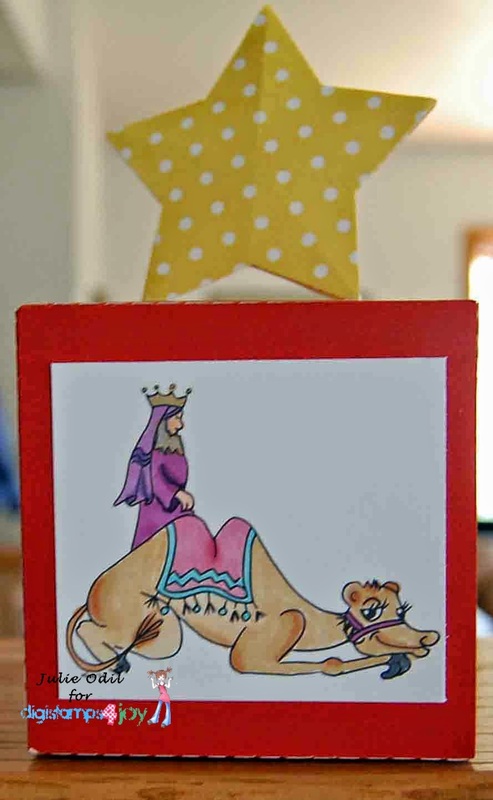 I haven't seen much of that camel lately, but I sure do miss him! 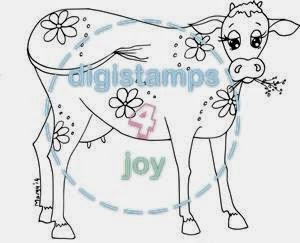 DigiStamps4Joy is in the middle of our "Anything Goes" challenge, sponsored by the owner of the company, Margy. Everyone likes "Anything Goes", and I had fun with this one! 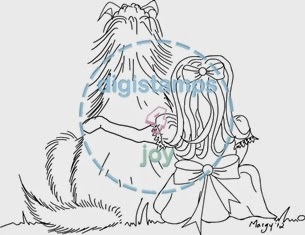 When I first discovered DigiStamps4Joy, this is one of the images that attracted me to the company. I thought it was so endearing! It reminded me of childhood -- Julie and her dogs. The image is called, appropriately, "Best Friends". I colored the image with Copic markers. Papers are by Pebbles Paper Company. The crinkle ribbon is from 3 Girl JAM. 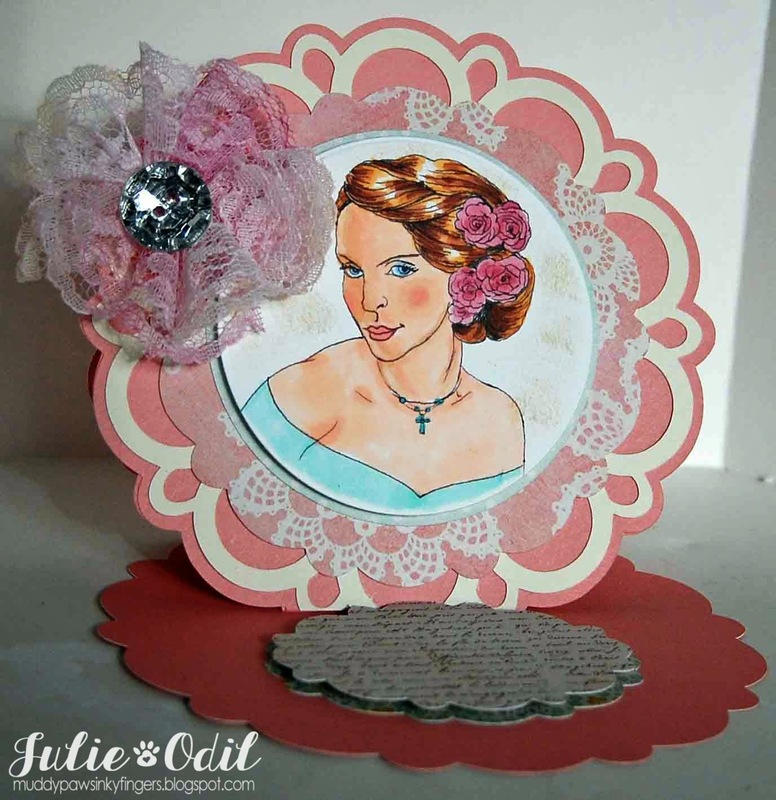 I used 2 Spellbinders dies on this card -- a label die, and a doily die. 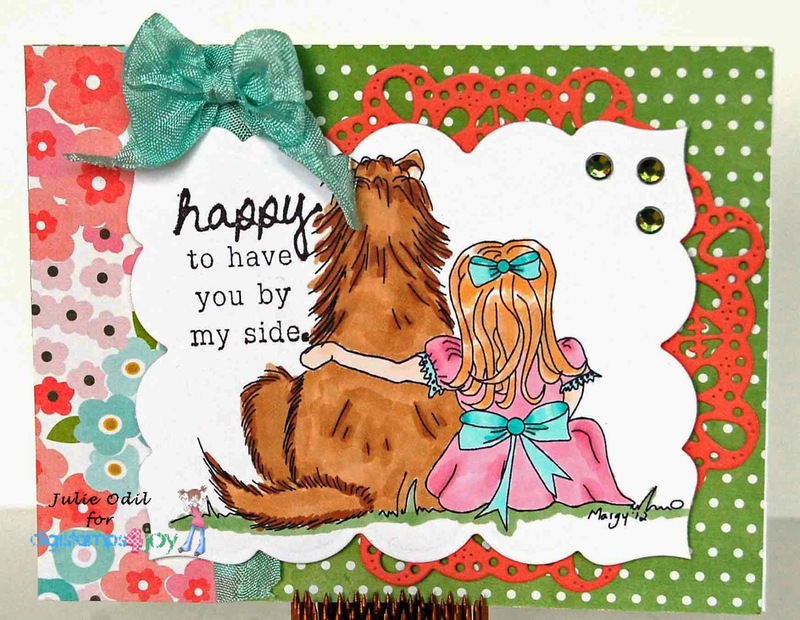 Come join our "Anything Goes" challenge at DigiStamps4Joy! Happy Tuesday, everyone! It is definitely graduation time! I had two parties this past weekend and many more in the upcoming weeks. One thing about living in a small town, we always get invited to many graduation parties. So, I've been making cards. This card is part of the SVG Attic "Hats Off" Collection. The card has many layers, and it is a 5x7 card. It has plenty of room for a message, or in this case, for lots of signatures. One of the employees in the nursing home where I work graduated from college and I had all the residents sign this card for her. She loved it! Papers on this card are by Echo Park. SVG Attic is having an "Anything Goes" challenge this month. 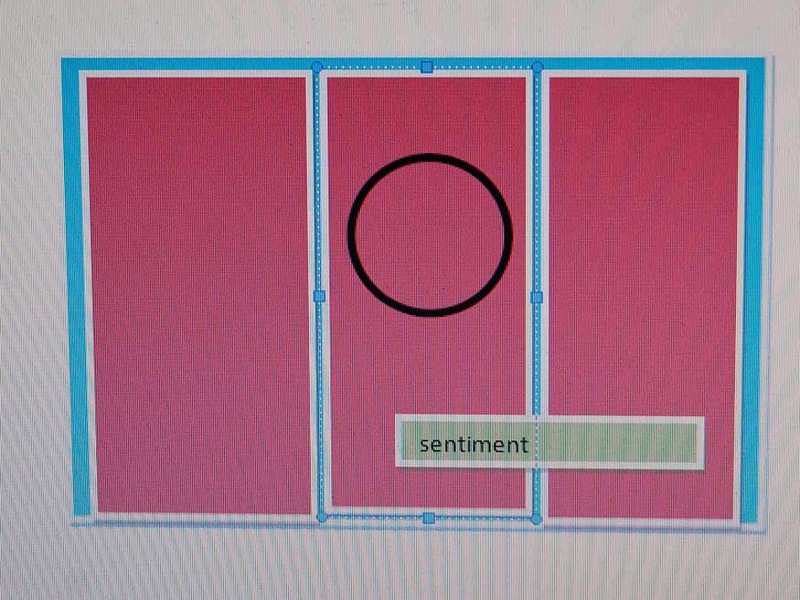 Use any SVG Attic file, and enter the challenge! I'm combining design team projects today, and the versatility of The Block from The Cutting Cafe made it all possible (thank you, Regina!). Here's the story: as a DigiStamps4Joy designer, we're given chances to guest design when DS4J sponsors other challenges. 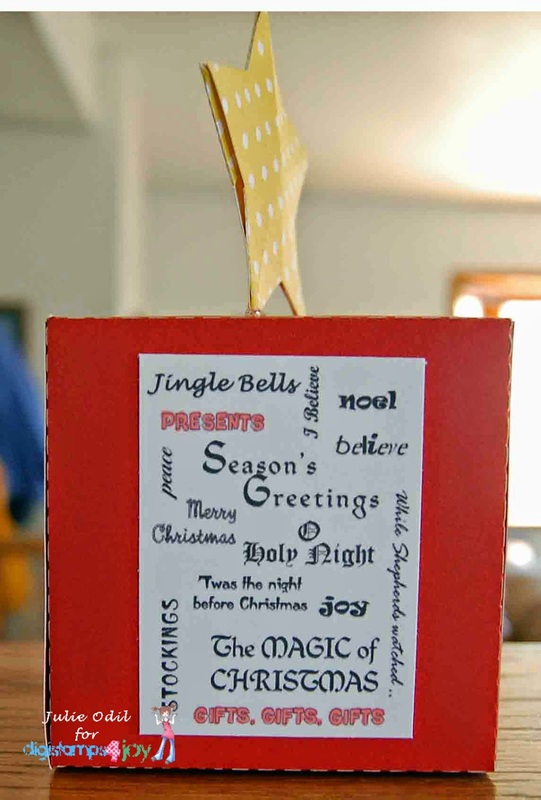 Today, I'm guest designing at the Holly Jolly Christmas Challenge Blog, and the theme is "anything but a card". And, The Cutting Cafe assignment for today is The Block.So, combining these two projects worked -- you'll see! I have multiple views of this block to show you. The block can be made in several sizes and and styles. I made the 2.5 inch block, so my images could be shown off. 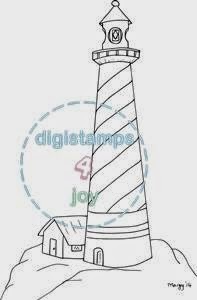 Each image used is a DigiStamps4Joy image. This one is called, "Christmas Tree." Here's another side of the block -- it uses the image "King 1 -- time to go". The 3D puffy star on top is from My Scrap Chick. And, the last side, uses "King 3 -- We're Late"
The "King 1 -- It's time to go" image is this month's image for the DigiStamps4Joy Christmas Challenge. I'll be linking this project up with that challenge. I just know the other Cutting Cafe designers are going to have fantastic projects with this block! Check them all out HERE! Leave a comment and you could win 3 sets of your choice! The Glory of Christmas -- #33 Anything goes. C.R.A.F.T. challenges -- #259 Christmas. Crafty Hazelnuts Extra-- Anything goes Christmas. Are you looking for the Timeless Twine Photo Fun Challenge? Please click HERE! Today is an exciting day for me! It's my first post for Eureka Stamps! 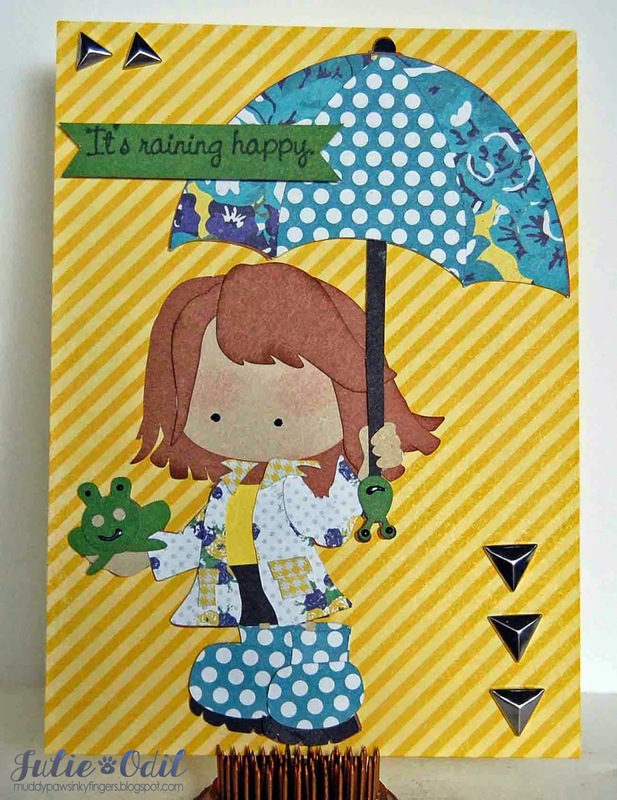 I've been loving this world of digi stamps, and Eureka Stamps has some of the cutest I've found. And now I get to design with them. Yes! 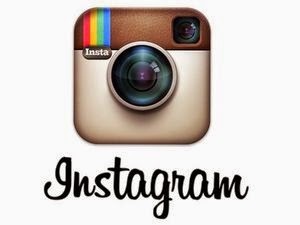 Each Monday, I'll be posting. 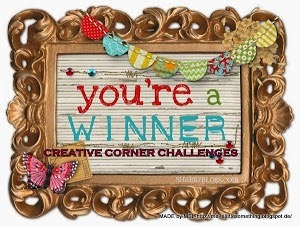 And, each Monday there is a new challenge on the Eureka Stamps Blog. Today starts the "birthday" challenge. I can never have enough birthday cards on hand, so I was particularly excited to get started with this one! I used digi stamp 56401 - Hummingbird Birthday, printed it, and colored it with Copic markers. I added layers of Close To My Heart cardstock in coordinating colors, used some ribbon from Really Reasonable Ribbon, and used a beautiful Beaded stickpin from Pinque Peacock to add the finishing touch. 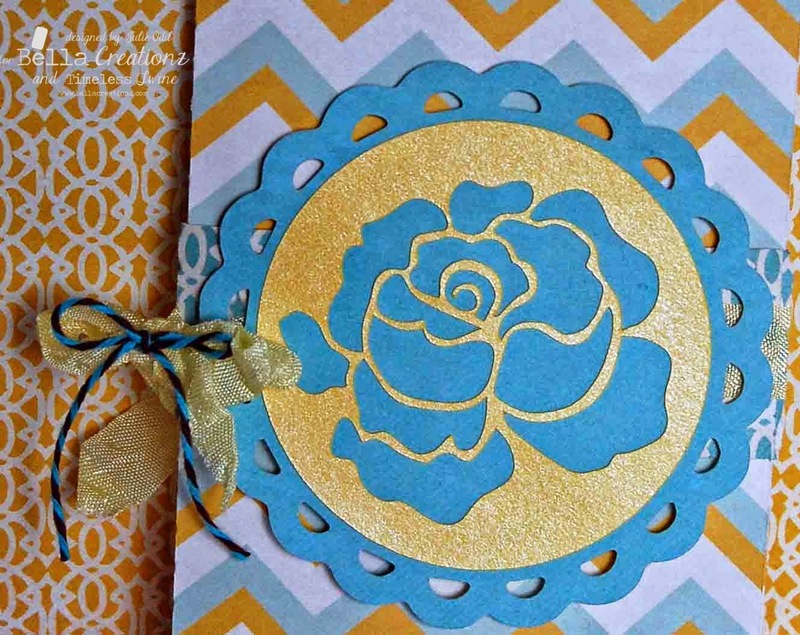 Make a birthday card and come link up with us at the Eureka Stamps blog. And, check out the other great projects for the talented design team! 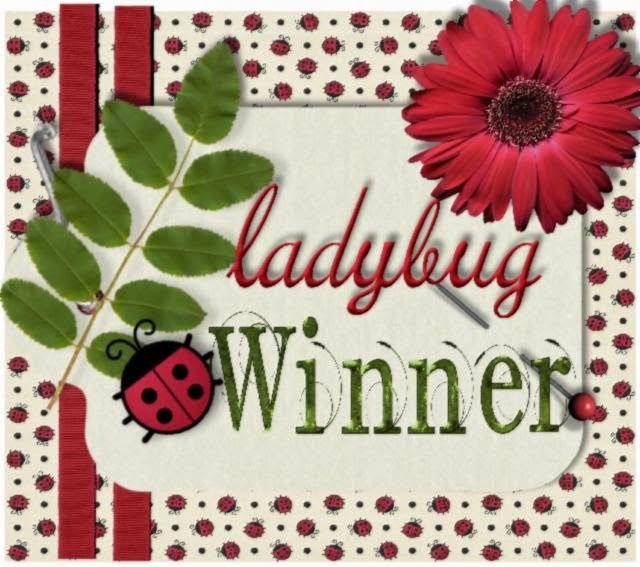 Looking for the Fitztown Feminine Challenge Guest Designer post? Click HERE, please! If you're looking for the DigiStamps4Joy new release post, please click HERE! I found this card in the Silhouette Online Store HERE, if you'd like to try it yourself. The layered card is by Carinna Gardner, and is a 4x6 size. I used papers by Echo Park on this card. 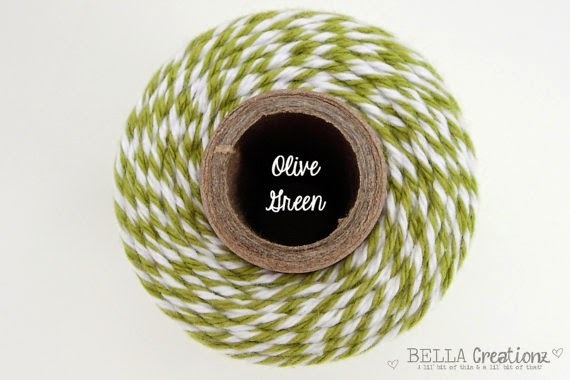 The Timeless Twine that's wrapped around the layers is Olive Green. And the darling camera image and sentiment are from the Bella Creationz stamp set, "Oh Snap". I love, love, love that little camera! I colored the camera and the sentiment with Close to My Heart markers. back to this Challenge Post. Project MUST be new. ﬂoss, hemp, yarn, etc.) Off brand bakers twine will NOT be accepted. You can purchase Timeless Twine here. get 10 yd bundles here. 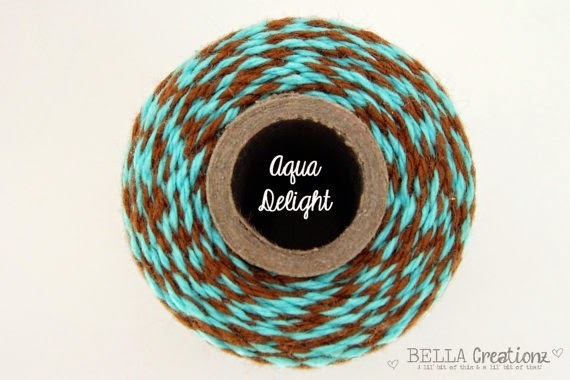 Or 5 yd bundles here. If you're looking for the Fitztown Feminine Challenge, please click HERE! It's Sunday, so that means there are new releases at DigiStamps4Joy. This week, there is an animal current running through the new release theme. I love animals, so this was a really fun one for me. And, since I also love puns, I went a little crazy with this one! Isn't she sweet? She is colored with Copic markers. The backgroun paper is Basic Grey PB&J 6x6. The doily is a Spellbinders die. The flower ribbon is new at 3 Girl JAM and adds such a feminine touch to my sweet cow. I computer journaled the sentiment. The enamel dots are from My Mind's Eye. 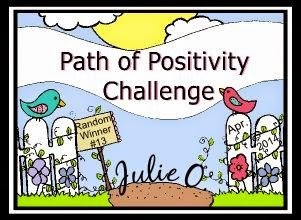 Don't forget the current "Anything Goes" challenge --those are always favorites, so come link up here. You have until May 27th. Are you looking for the Timeless Twine Photo Fun Challenge? Click HERE, please! Happy Sunday, everyone! This is my second time guest designing for Fitztown, and I'm having sooo much fun! I particularly liked the image I was given to color for today's feminine challenge. Coloring her hair was the best! I used Fitztown Cameo 18 on this card. And, as the title of this post says, Isn't she lovely? 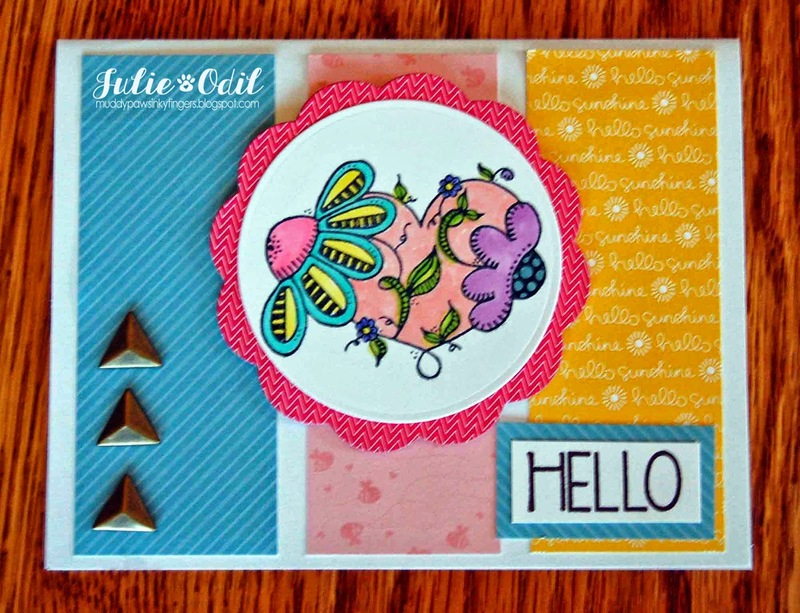 The frills easel card is an SVG file from My Scrap Chick. I thought the card showcased the beautiful Fitztown Cameo image well. Designer papers are by My Mind's Eye. The lace flower is a no-sew rosette made with 3 Girl JAM lace from the Distressed Lace Bundle. The bling button is from Close To My Heart. Next Monday, Memorial Day (May 26), I'm hopping with the talented Fitztown design team. We're celebrating! 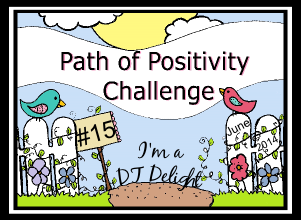 It will be 52 weeks of challenges on the Fitztown Challenge blog. And, it will be quite a celebration -- great inspiration from the team, and prizes to be won from those hopping along. Please join us! Lots of Hugs -- it's Friends with Flair! It's Friday, so that means it's Friends With Flair, with Unity Stamp Company. 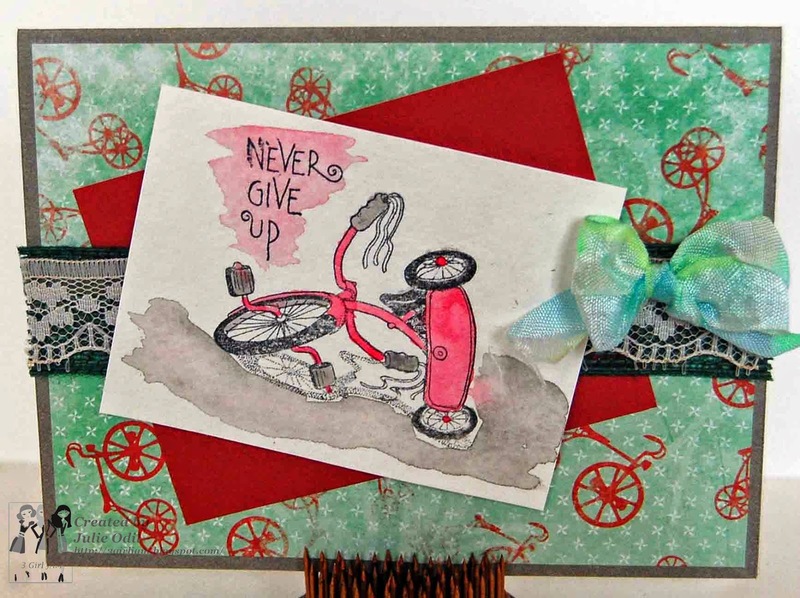 I have a card to share with you from a guest designer spot I did recently for The Cheerful Stamp Pad. I somehow got my wires crossed, and while the card was posted on their blog, I didn't find out in time to post it on my blog. So, I saved it for today, as it features Unity Stamps. 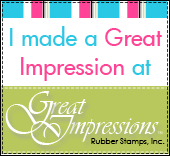 The challenge on The Cheerful Stamp Pad when I guest designed was to use embossing powder. So, I did. 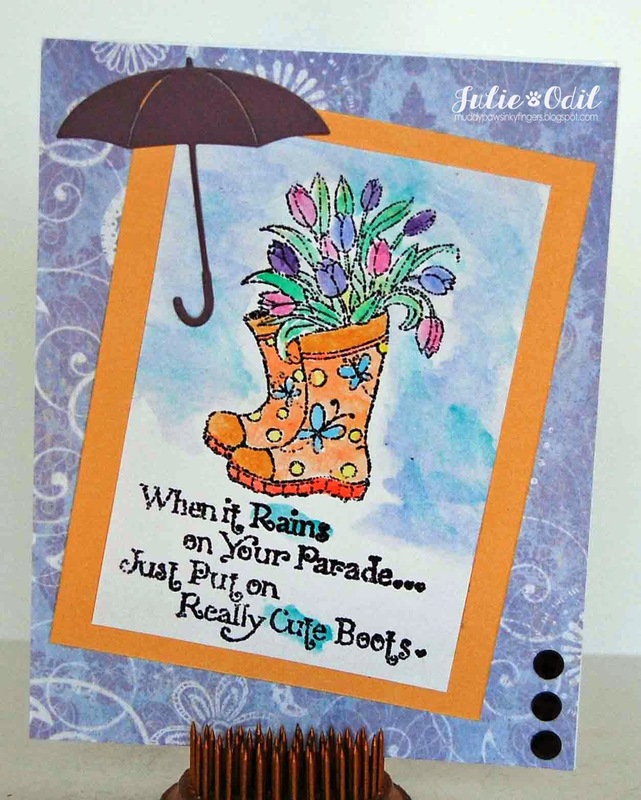 Both the image and the sentiment are embossed with clear embossing powder on white cardstock. 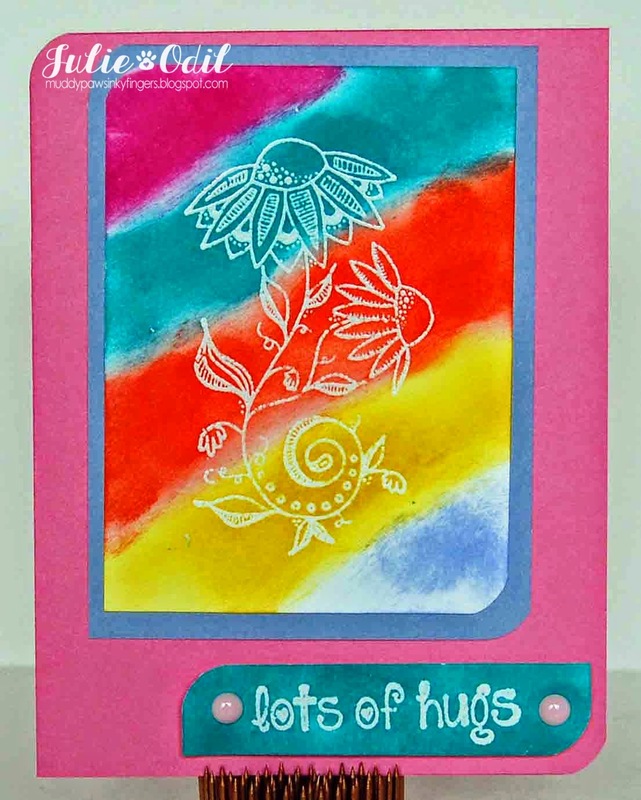 I used the Unity Stamp Company "May Hope Sustain You"-- March 2014 Sentiment Kit. Then, I used a bunch of bright colored distress inks. It's been so cloudy and rainy, I need bright! It is definitely Graduation time. I have 2 parties to go to this weekend, so the season is upon us. Have a great weekend, whatever it is you do with yours! It's Thursday, which means I get to post today on the 3 Girl JAM blog. Yea! I can never get enough 3 Girl JAM! I'm particularly excited about today's card because it has special meaning to me. The sentiment really speaks to me. As we go through life, we can NEVER give up! I used lots of 3 Girl JAM goodness on this card. I started with a layer of jute ribbon, added some distressed lace, then topped it off with some of the brand new tie dye ribbon. Works fantastic together, doesn't it? 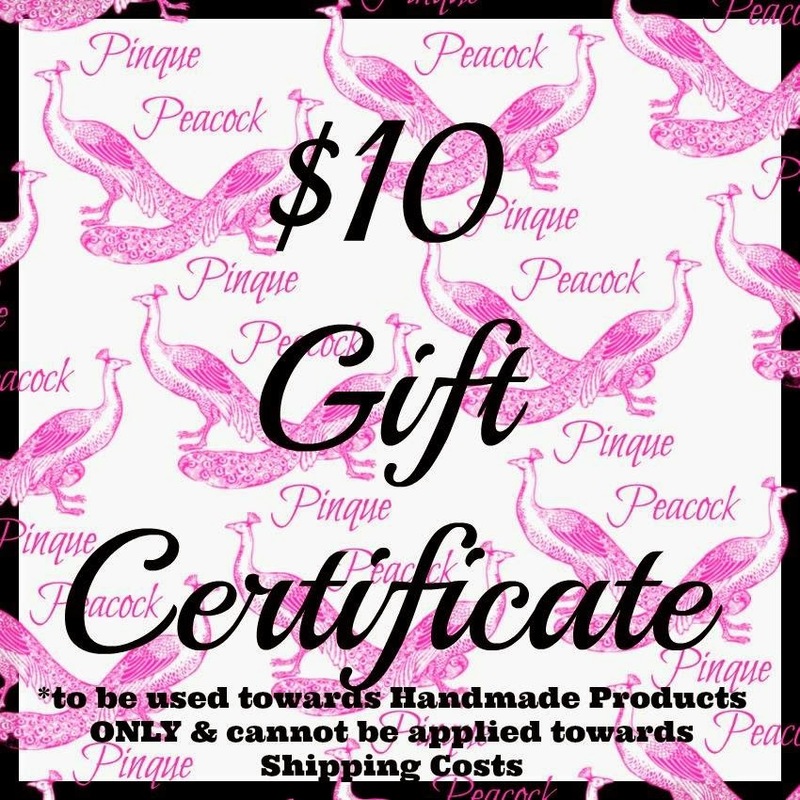 If you'd like some for yourself, use discount code JO10 in the 3 Girl JAM store for 10% off anything! Any thing! The stamped image and sentiment are from Great Impressions Stamps. Their stickable stamps are some of the best out there. I love to work with them. They are having a design team call right now, and this is one of the cards I submitted for the call. Wish me luck! Everywhere I turn, I'm seeing watercolor paints on cards, so I decided to try my hand at it with this card. I used a fine detail brush for the tricycle, then a wider brush for the wash. The bicycle paper was given to me by a friend because she knows I love to bike. I don't know the company, I apologize. It seemed the perfect background paper for the stamped image. So, never give up! Never. Give. Up! I've got a quick post today, sharing a watercolor resist card I made to enter in a couple challenges. It's been raining non-stop here all spring, so I wish I had a pair of these boots! 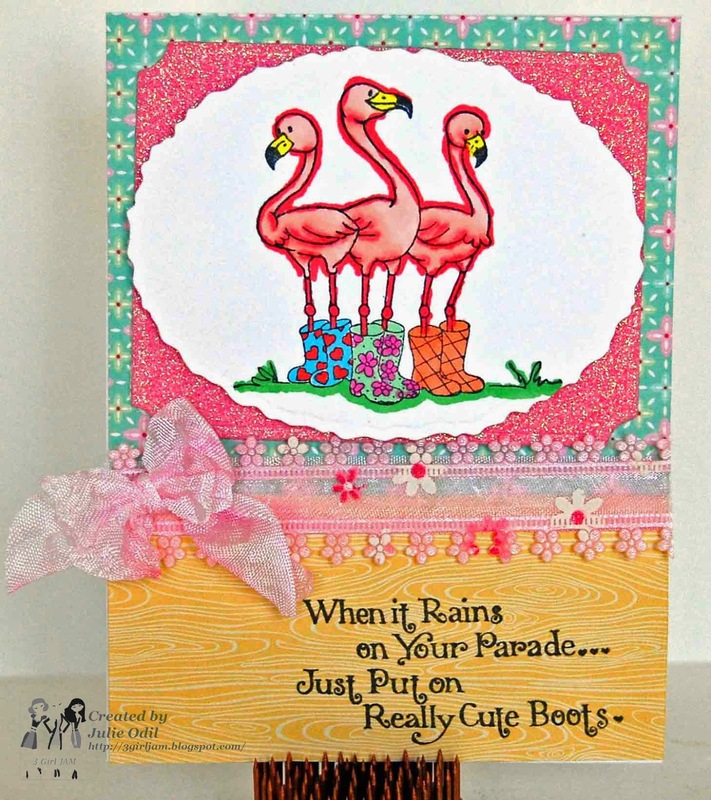 The adorable image and sentiment stamps are from Great Impressions Stamps. I embossed the image and sentiment with black embossing powder, then used watercolor paints. The umbrella is a die from Memory Box. The black rhinestones are from my stash. The purple background paper is from Paper Wishes. The Sorbet and Smoky Plum cardstock are from Close To My Heart. Enjoy your Wednesday, and heed my advice! I'm posting today for My Scrap Chick. When deciding on my project, I was affected by the weather. 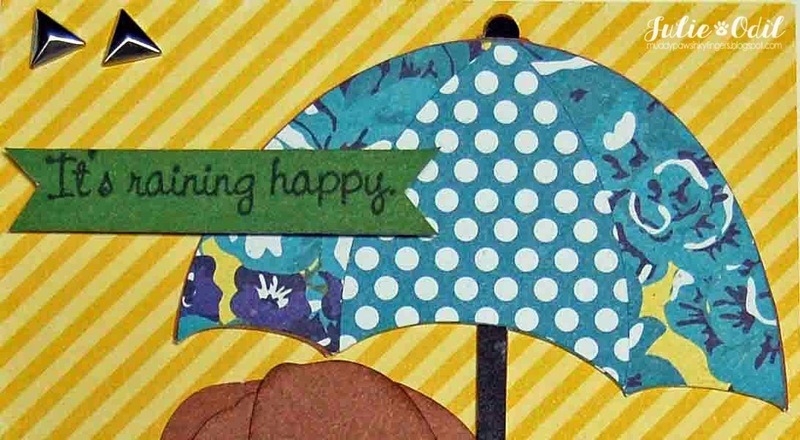 We've been having an unusually rainy spring, so this darling Tiddly Inks cutting file from My Scrap Chick really spoke to me. She's called "Rainy Day Donna". Isn't she the sweetest? 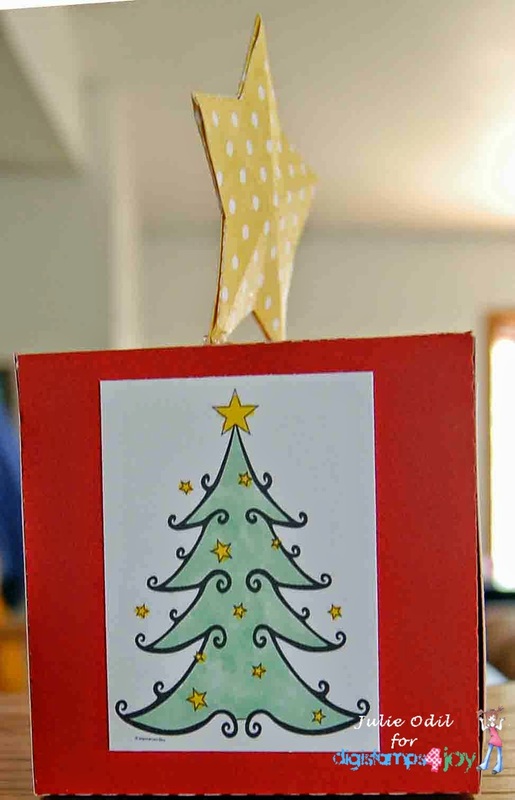 I used designer papers from My Mind's Eye to make this card. The striped background paper is from Echo Park. 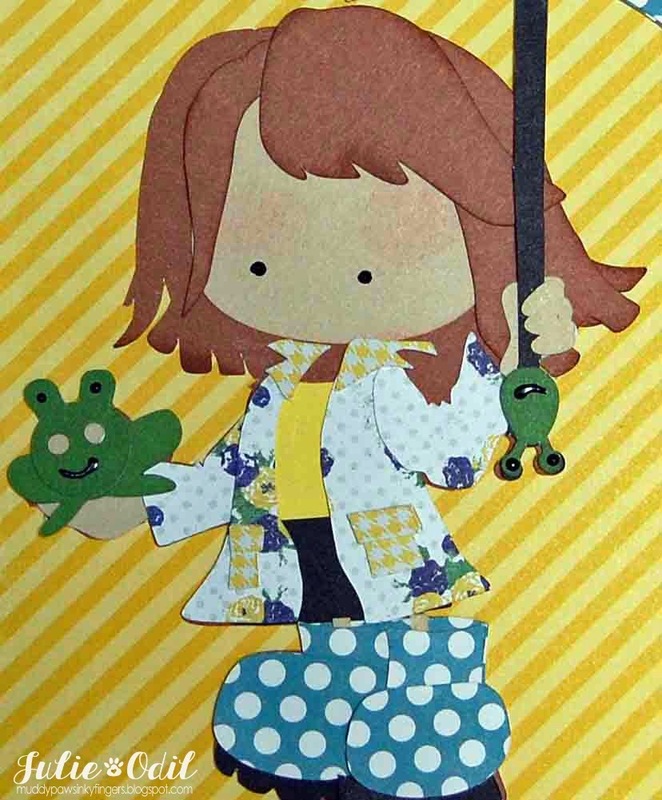 Here's a close up of Donna and her frogs. Do you see them both? I just love those stylin' boots. I want a pair for myself! The sentiment is a stamp from Unity Stamp Company. 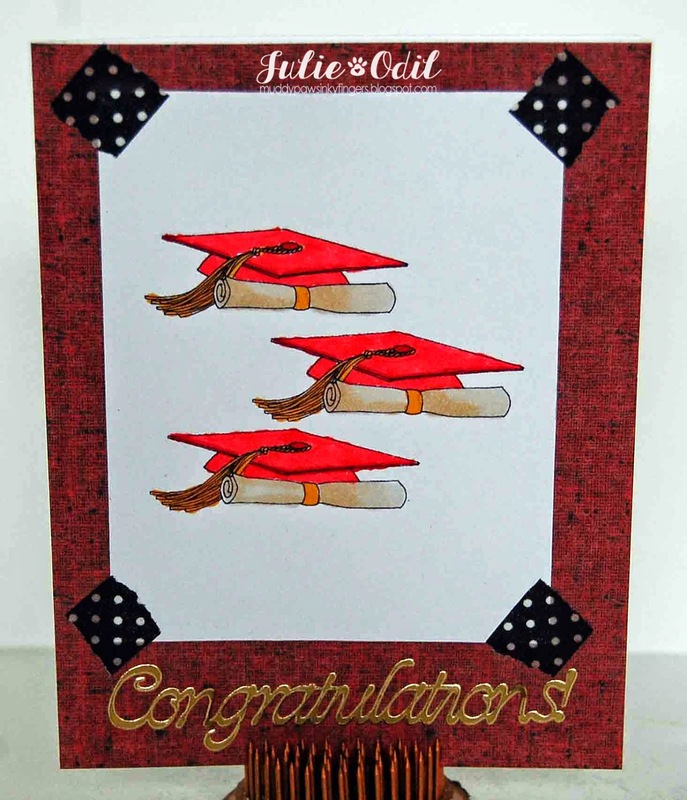 The triangle embellishments are from Close To My Heart, as is the colored card stock. I used some Viva Decor pearl pens on the frogs. Yesterday was Mother's Day, and although my own mother has been gone for over 9 years now, there are still plenty of women in my life that I like to celebrate. I'm posting today on the Timeless Twine blog. This project is the perfect example of how just a little bit of twine can have a big impact. But, back to those special women... There are several women who live in the nursing home where I work that are very special to me. I tell them they are "like a mother to me." I needed something I could make a few of, in a relatively short period of time, that would look special, but whip up quick. Enter my Silhouette, favorite papers, ribbon, and Timeless Twine. I found this Floral Envelope Bag by Jamie Cripps in the Silhouette Online Store. I thought it would work well for what I wanted -- I could tuck a tag inside, telling the ladies how much they meant to me, and I could make several of them fairly quickly. I used Fancy Pants Park Bench 12x12 papers, 3 Girl JAM crinkle ribbon, and of course, a bit of Timeless Twine in Aqua Delight. I hope all you mom's had a beautiful Mother's Day yesterday, and to all you women out there, know that you are one-of-a-kind individuals, and that's certainly worth a celebration! 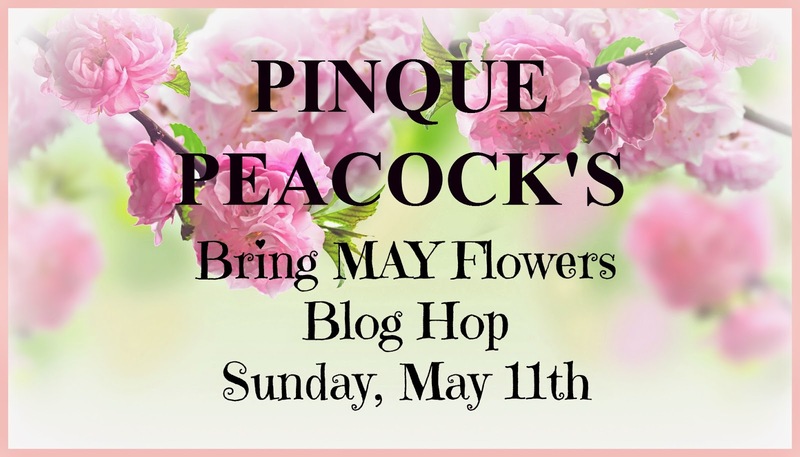 Looking for the Pinque Peacock May flowers blog hop? Please click HERE! The papers are from Lawn Fawn. 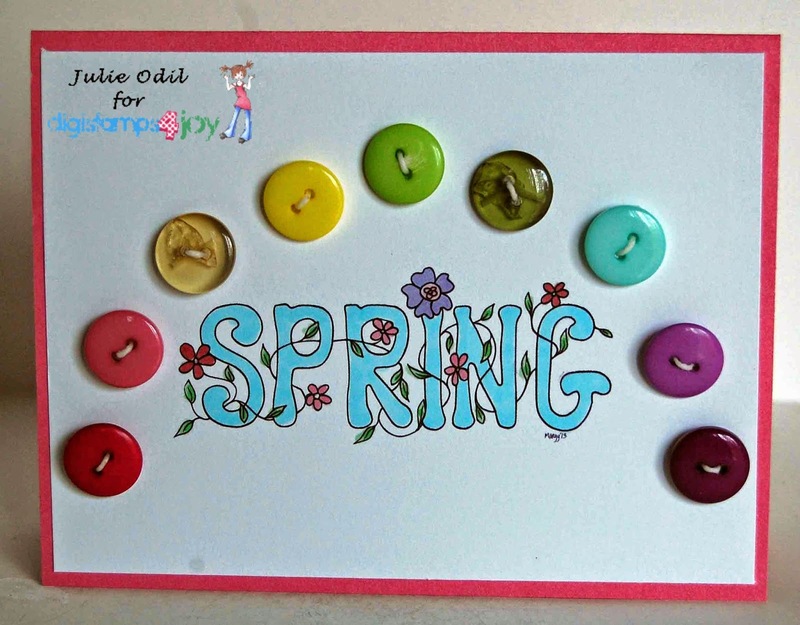 The stamps are from Unity Stamp Company, and the embellishments are from Close To My Heart. I colored the image with Copic markers. I hope you enjoy the sketch and join the challenge this week at Sunday Sketch & Stamp! It's Sunday, which means there's new releases at DigiStamps4Joy. Every Sunday, there's new goodness to play with in the DS4J store -- how fun is THAT? I colored this school of fish with Copic markers. I wanted them to be bright and fun. Then, I found some bright paper to match -- it happens to be My Mind's Eye Indie Chic "Citron". I also used some American Crafts glitter paper on this card. Spellbinders dies were used to cut the shapes, and 3 Girl JAM Harvest Orange ribbon from the Harvest Bundle finishes the card. The digi is appropriately titled: "School's Out"
Make sure you visit the DS4J blog to see the other new releases and the great projects the other design team members created with them. You're sure to be inspired! Looking for the DigiStamps4Joy New Release post? Please click here! Looking for the Sunday Sketch & Stamp post? Please click HERE! 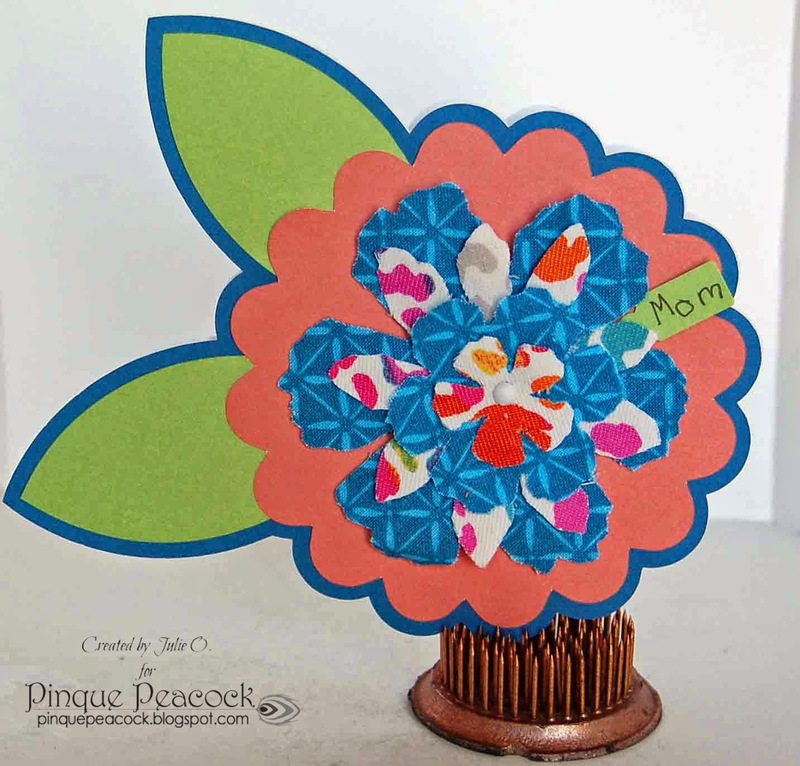 wonderful Handmade Flower products that are always available at Pinque Peacock. I found the shaped card in the Silhouette Online Store here. 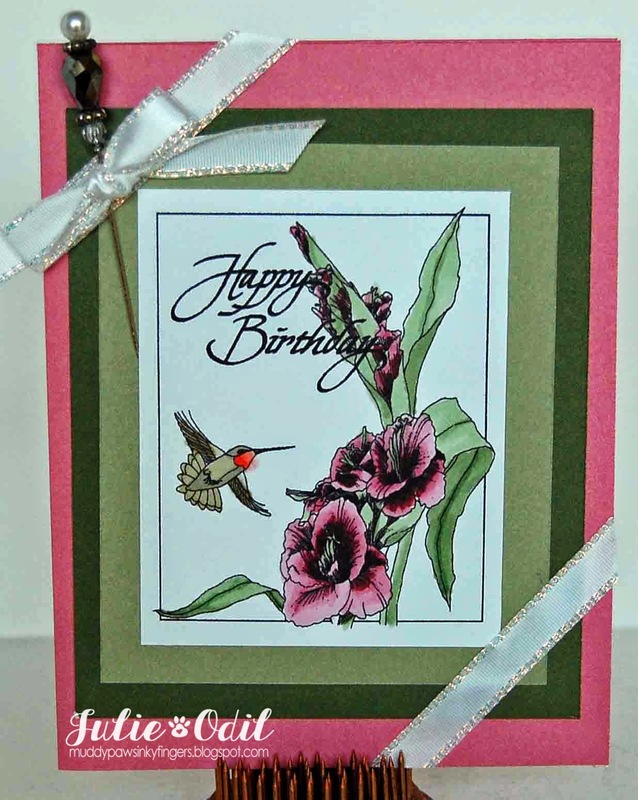 I used Pacifica, Pear, and Sorbet cardstock from Close To My Heart for the base of the card. I punched out a label with a Creative Memories Label maker, & wrote the sentiment. Then, I added the Layered Garden Beauty. Voila! my card is complete. The Hop will remain open until Wednesday, MAY 14th, at 8:00 a.m. EST. The random drawing will be held sometime during the week that follows and announced by Wednesday, MAY 21st. Everything's coming up -- Tulips!